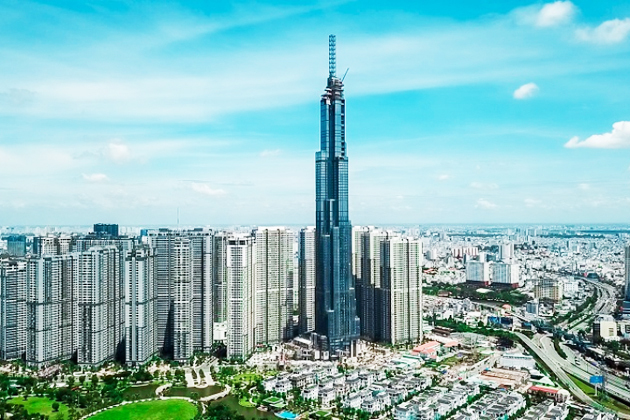 The super-tall skyscraper, Landmark 81, in Ho Chi Minh City has been invested and developed by Vingroup, the largest real estate corporation in Vietnam. The building has 81 stories with the height of 461 meters (1,514ft) and total cost of about $1.4 billion located on the western bank of the Saigon River in Binh Thanh District. North of the tower is the Saigon’s historic center while the immediate South is Saigon Bridge. Along with Vinhomes Central Park, the skyscraper is the state-of-the-art construction comprising of the luxury hotel, excellent restaurants, and vibrant commercial center. 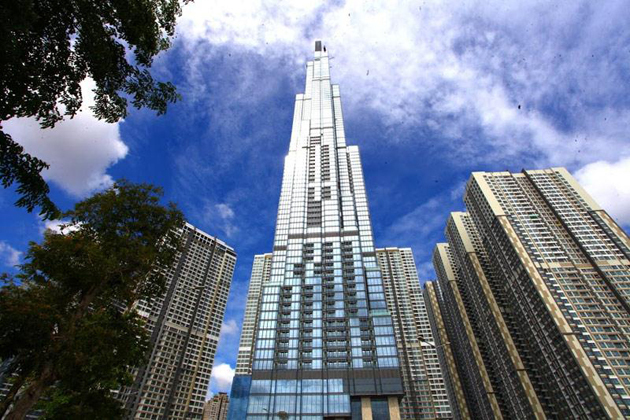 Landmark 81 is absolutely the must-visit destination in your Vietnam vacation. 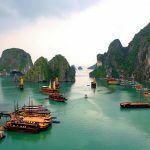 The main investor of the building is Vingroup, the Vietnamese corporation and the contractor is also the company of Vietnam, Coteccons. The official operation of Landmark 81 strongly proves the world that the Vietnamese are able to create the great constructions compared fairly to what the world has done. 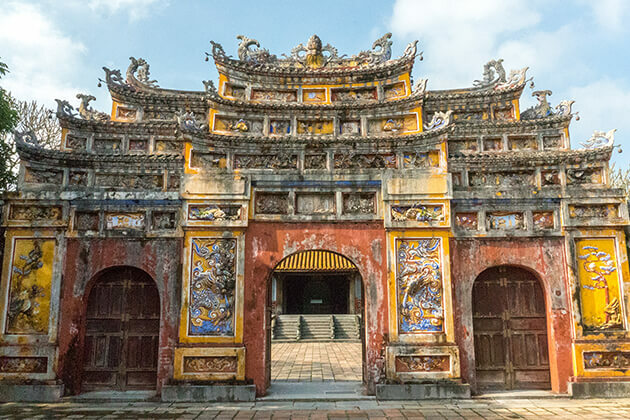 The tower is inspired by the rising bamboo referring to the rising of a new Vietnam of prosperity and modernity. The tower of 461 meters tall including 81 stories and 3 basements with a total area of 141,000 square meters has preceded the twin towers Petronas in Kuala Lumpur to become the highest construction in Southeast Asia. Up to July 2018, the skyscraper is the top 14 tallest buildings in the world together with well-known ones such as Burj Khalifa in Dubai or Shanghai Tower in Shanghai. All glasses used for the exterior of the tower are Low-E glass. It creates architectural highlights with features such as light transmission, heat control, UV radiation prevention, and making the rooms flooded by bright but still cool with a stable temperature. Especially, for the first time in Vietnam, the clean water system meeting the European standard will be installed in Landmark 81, bringing environmentally friendly living and entertainment space for visitors. Inspired by hotel Park Hyatt Shanghai (one of the tallest buildings in the world), 5-star hotel Vinpearl meeting the international standard with 450 rooms. It is designed for the global meetings between the heads of state or for classy committees of multi-national corporations and diplomatic delegations. 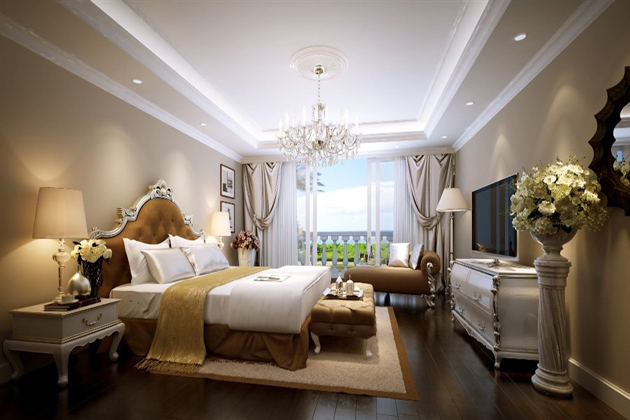 Therefore, Landmark 81 undoubtedly owns one of the most luxurious hotels in Vietnam. Inside Landmark 81, Vincom Landmark 81 is the commercial center and supermarket of 59,000 square meters wide with the melting pot of the most prestigious international fashion brands and luxury display space. 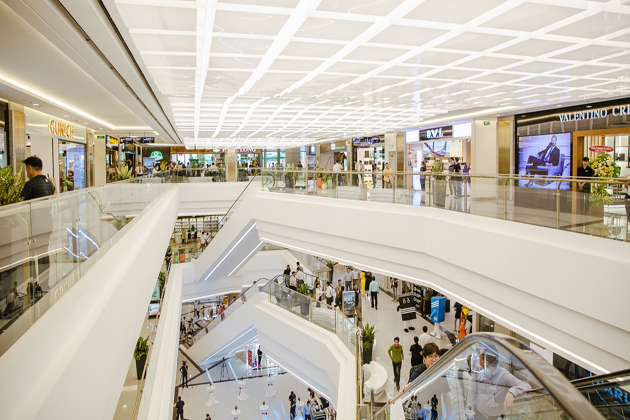 The commercial center hired the leading companies of design and architecture in the world to create the most comfortable and convenient space for shopping. Vincom Landmark 81 is said to catch up with the most luxury and fashionable shopping malls all over the world. Landmark 81 has CGV cinema systems with the IMAX technology and the modern waiting rooms with impressive décor. Vinhomes Central Park, the New York City’s Central Park in Southeast Asia, is also an ideal place for visitors in search of fresh air and peaceful ambiance for outdoor activities. In addition, the largest ice stadium in Vietnam (nearly 2000 meter square), called Vincom Ice Rink, are available in Landmark 81. Furthermore, the world of cuisine in the tower provides extremely diverse specialties served 30 top restaurants from many countries all over the world. 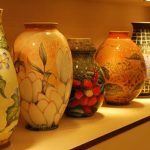 Dozens of astonishing pubs, bars, and coffee shops will, additionally, leave visitors the unforgettable experience. Located from the 79th to the 81st floor, the Landmark 81 Observatory is the perfect place to enjoy panoramic views of Ho Chi Minh City. In particular, visitors can see a close-up of the city’s famous sights through a telescope and the most advanced touchscreen system, giving them special feelings. The infinity pool of 1,000 square meters wide in Landmark 81 has the stunning views of the Saigon River. It is specially designed to create a lake image effect that extends to the horizon, bringing to the moment great relaxation when the eye is absolutely released. The exterior of Landmark 81 is equipped with LED systems. When the sun goes down, the tower wears a completely new colorful and sparkling outfit among the dark. 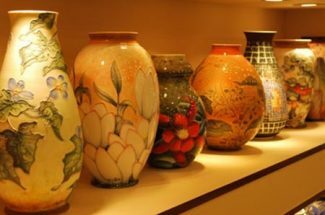 The breathtaking performance of light brings a new level of luxury, greatness, and civilization for Ho Chi Minh City. 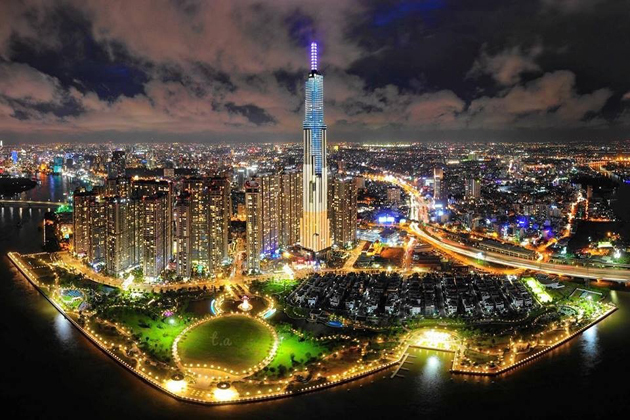 In short, the Landmark 81 has become the spotlight in the period of industrialization and modernization in Vietnam. 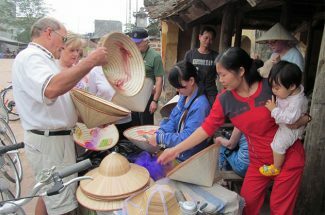 Its appearance really puts Vietnam on map thanks to impressed records. Therefore, to see a Vietnam of development nowhere is better than Landmark 81. Landmark 81 absolutely fires my imagination abt Vietnam. Visit your country one day for sure! 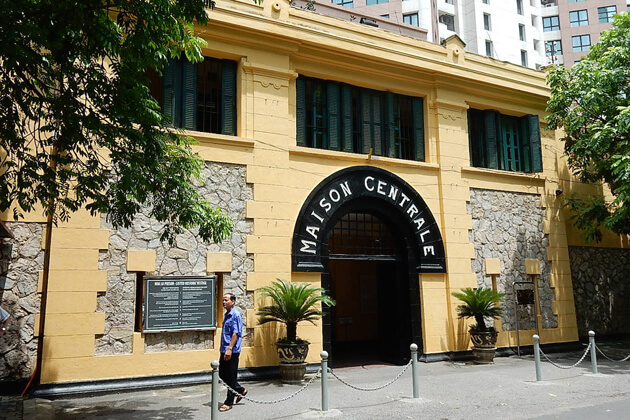 From Hanoi to Saigon…and It was Faultless!!! Working hours: Monday to Friday 8:30 AM to 5:30 PM (GMT + 7 - Hanoi time), Saturday 8:30 - 12:30 PM. 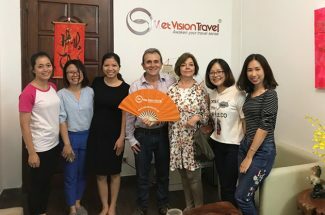 Viet Vísion Travel tailor-makes unique Vietnam vacation, tour packages and sightseeing adventures to help travelers explore Vietnam & Asia on their way. 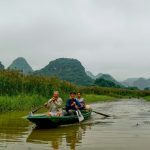 We are a passionate team of one hundred avid travelers who love to share our experiences of Asia with those looking for a more authentic travel experience.